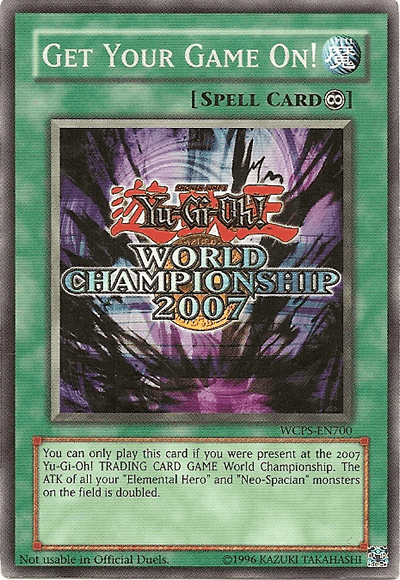 For Yugioh, TCG, OCG, and Korean OCG each have their own World Premier cards. The OCG and Korean WP cards (as well as promos) are listed in the OCG-only list. This list will list the all the current TCG cards which have not made it to Japan yet.